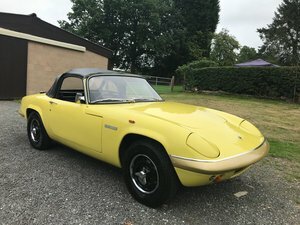 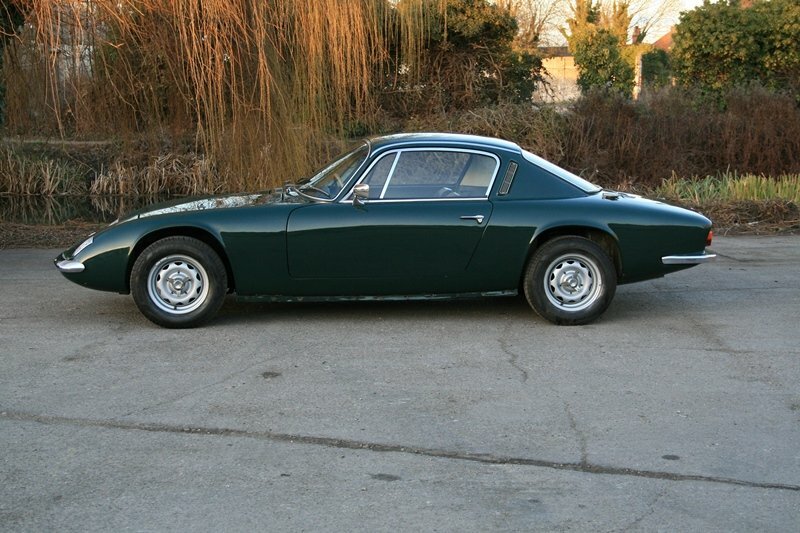 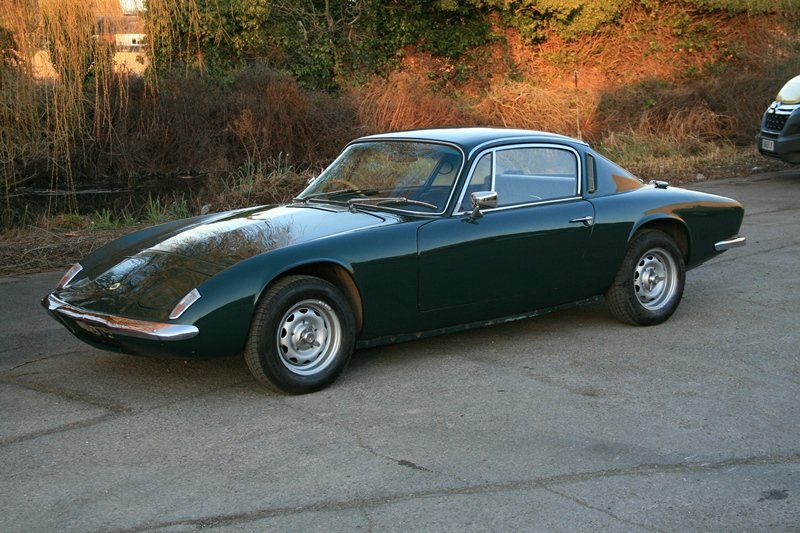 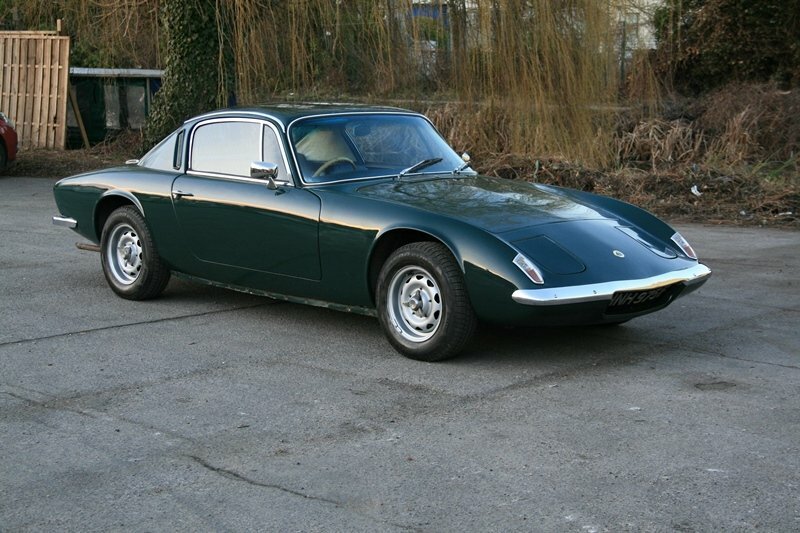 Finished in British racing green this 50 year old Elan +2 has recently been recommissioned. 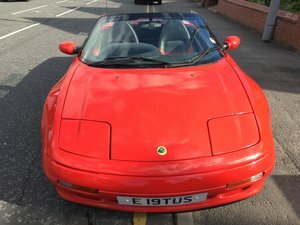 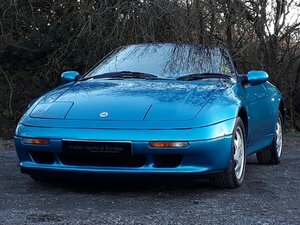 She had a new Lotus chassis and repaint a number of years ago, the paintwork is now showing it’s age but is quite presentable. 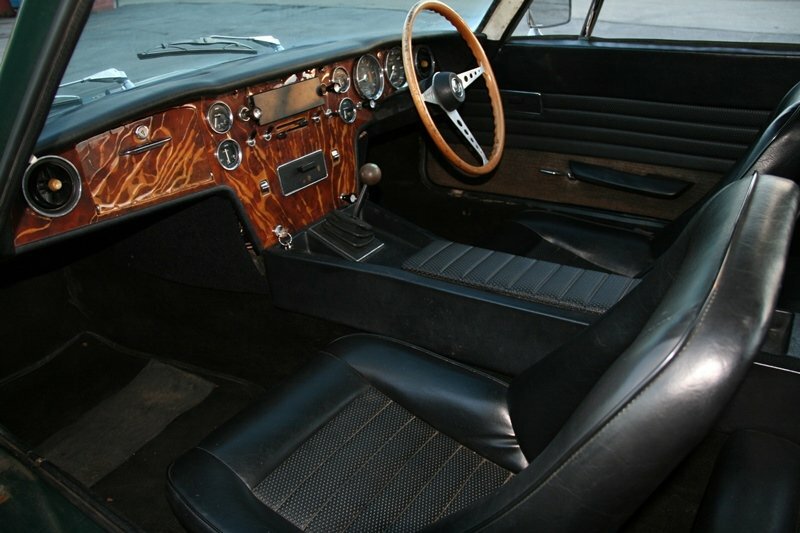 The dashboard is the original as are the seats. 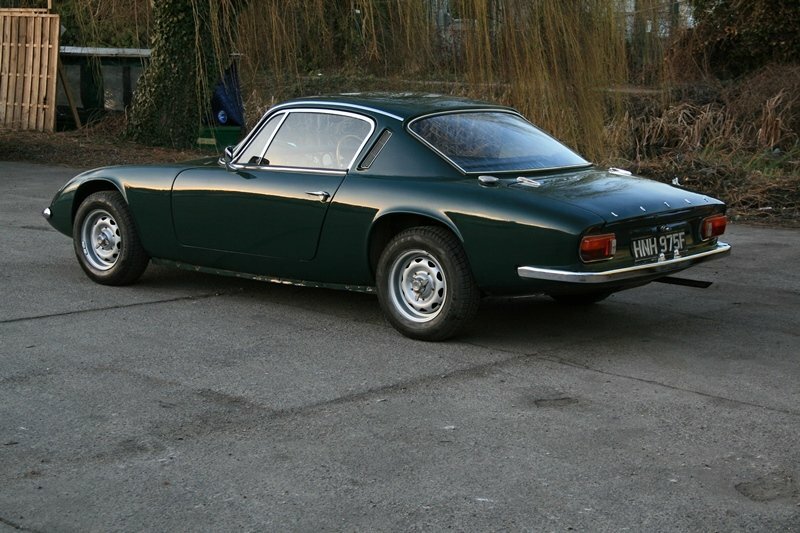 The car has a lovely patina and is ready to enjoy this summer. 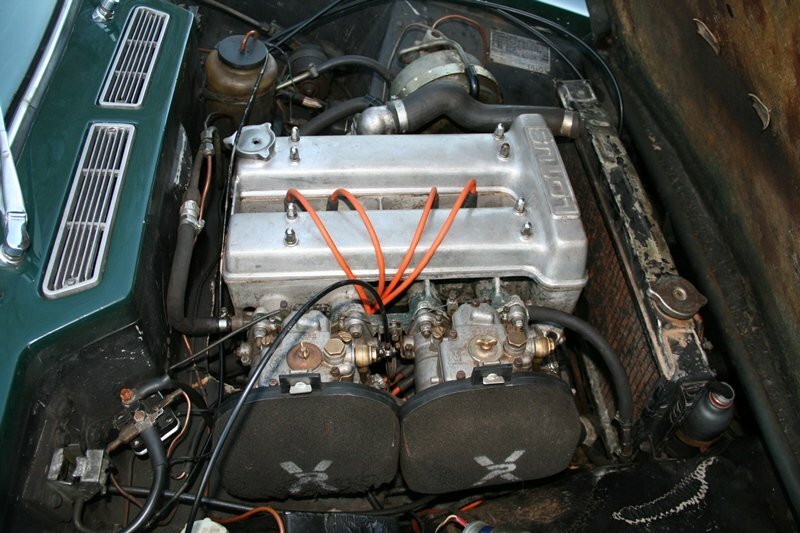 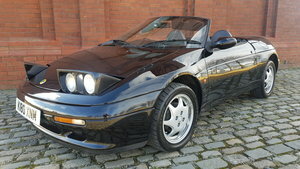 Being an historic vehicle, there is no requirement for road tax or MOT test.